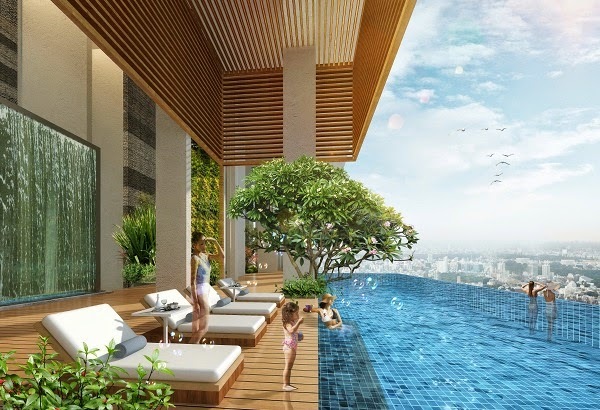 Kallang Riverside presents a rare freehold Kallang riverside residential development Comprising total 212 units with Communal Facilities, District 12. 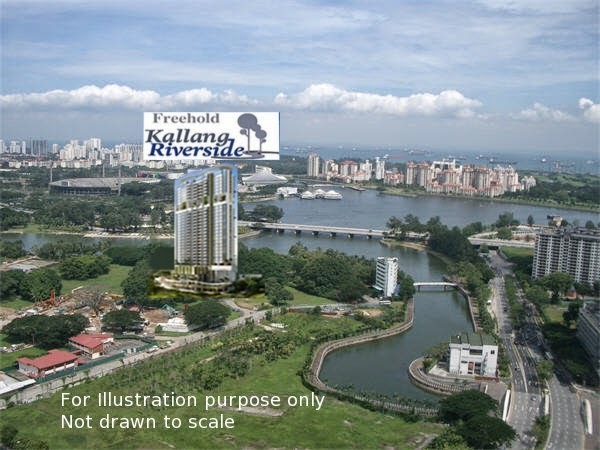 Kallang Riverside is located at 51 Kampong Bugis, the only Freehold site in the region with magnificent Sea View/Singapore Flyer/MBS/New Sports Hub/City Skyline. 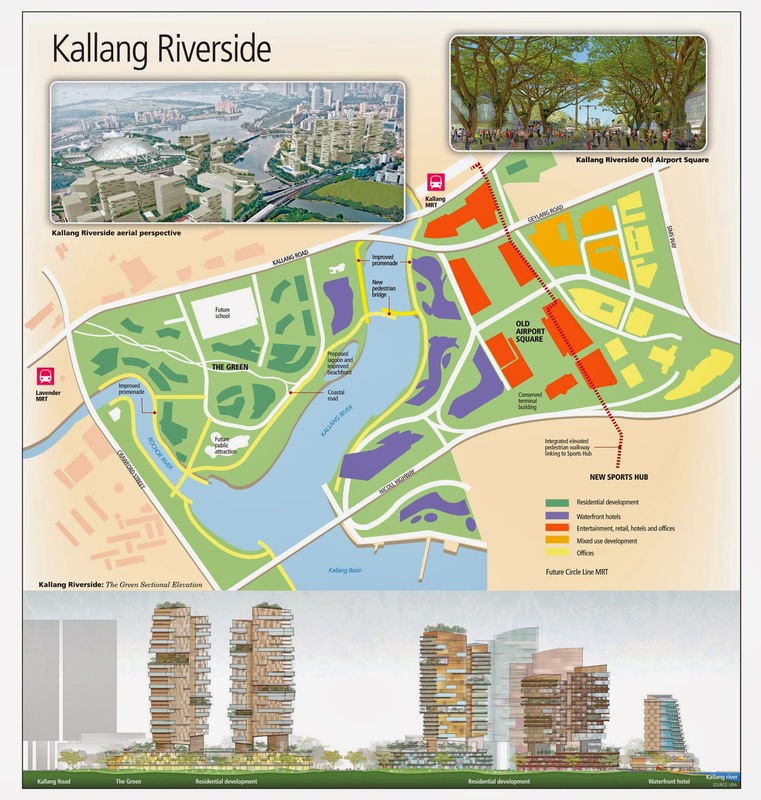 Kallang Riverside Floor Plans Coming Soon! Highly Rentable & Popular Location. Facilities : Tennis Court, Swimming Pool etc. Review: It's the only freehold apartment in that region. 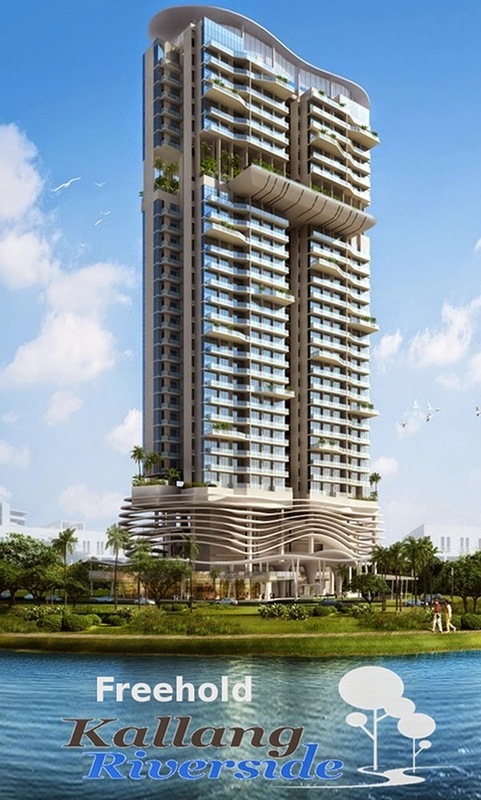 The rest surrounding is all leasehold, there is going to be future dining, retails, hotels developments around the area.